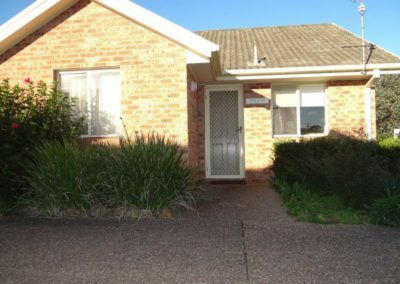 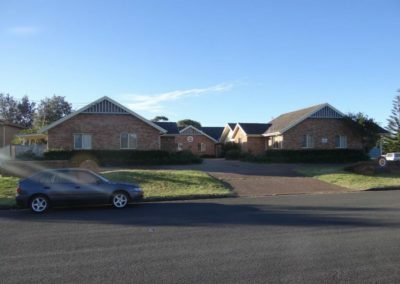 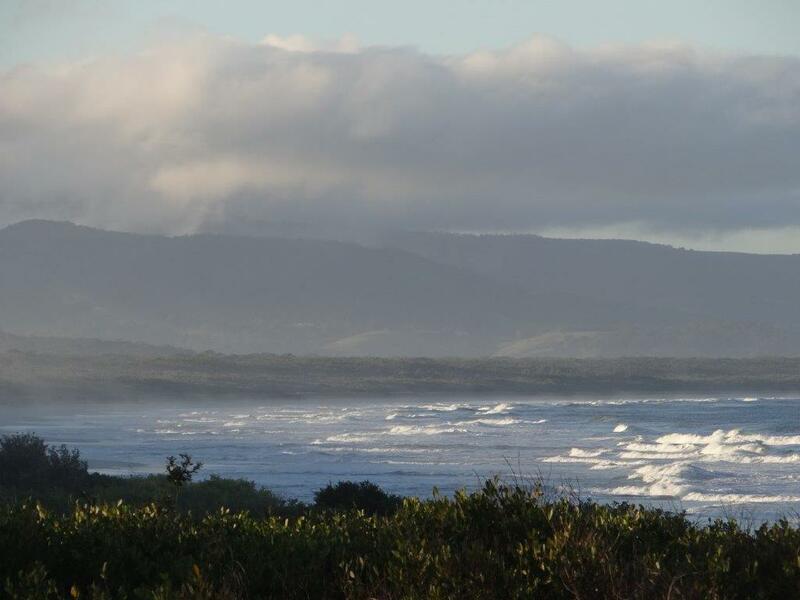 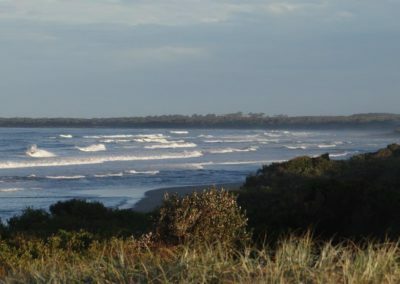 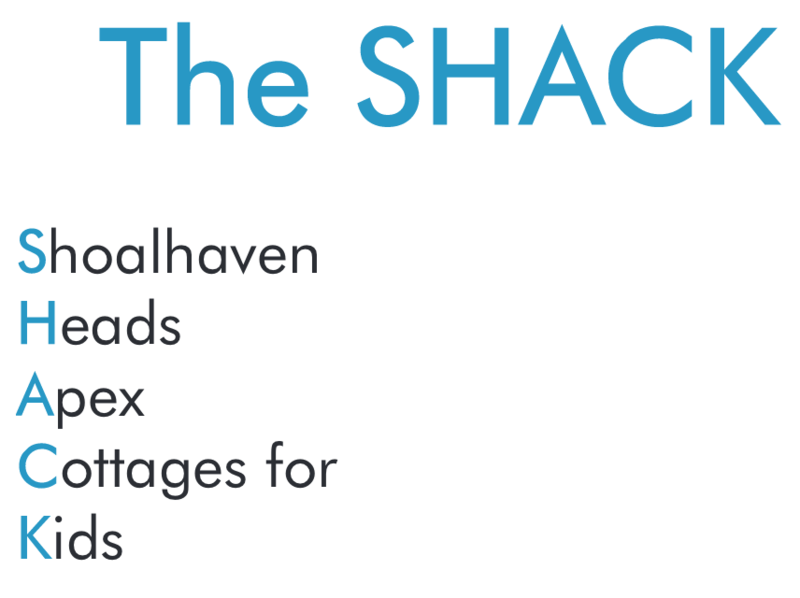 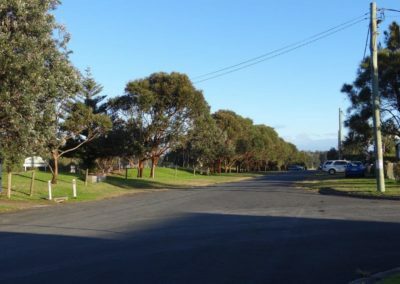 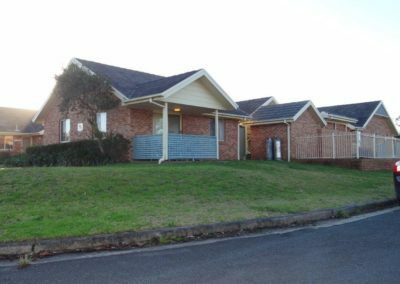 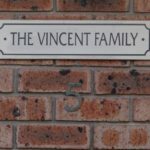 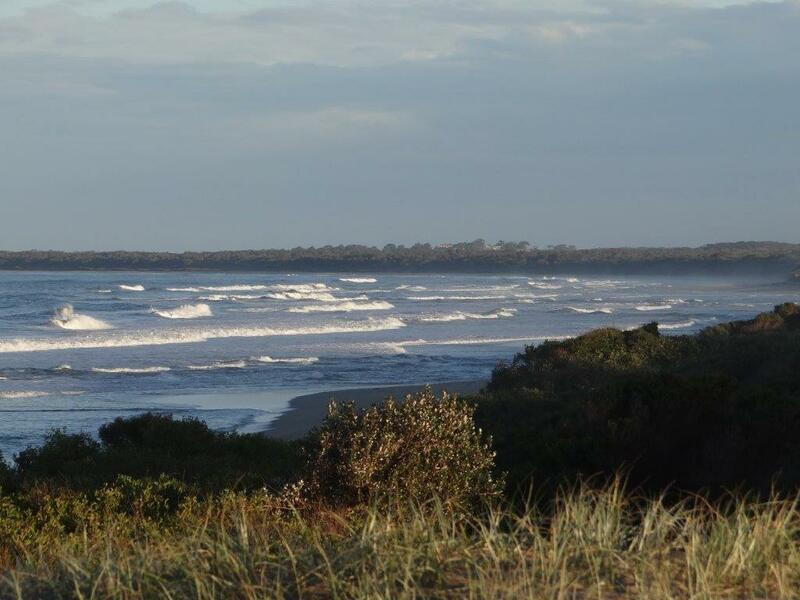 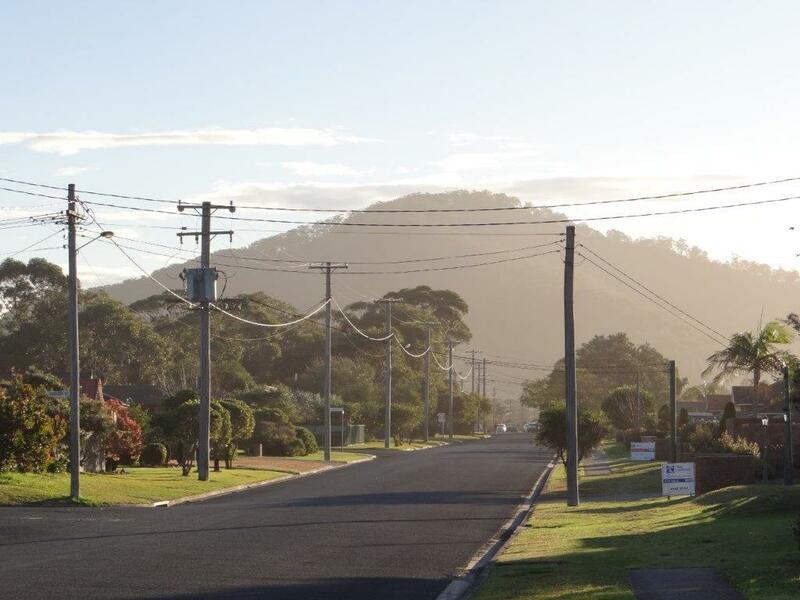 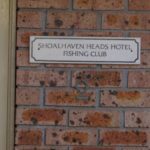 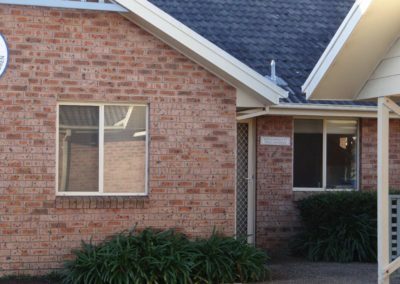 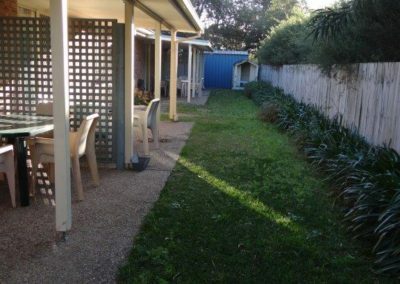 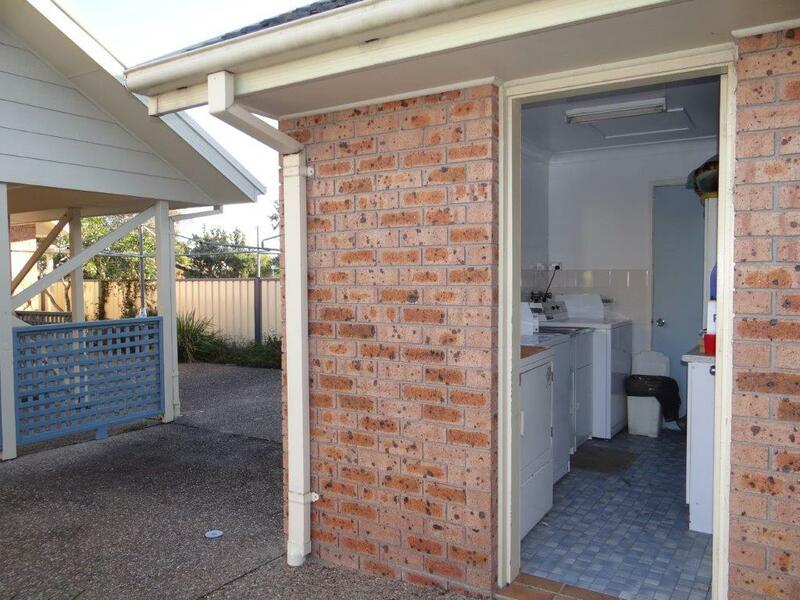 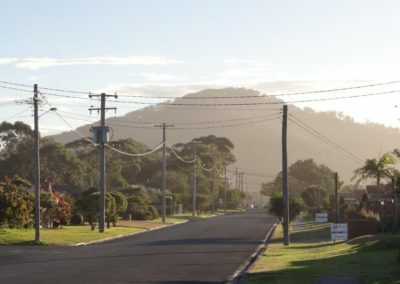 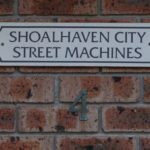 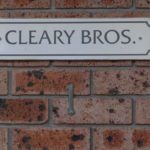 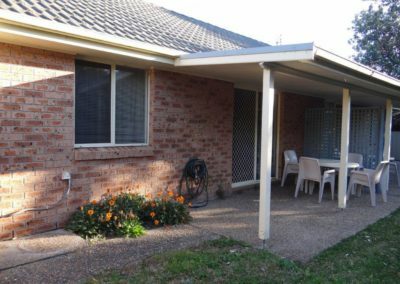 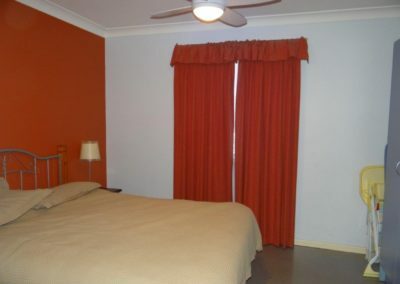 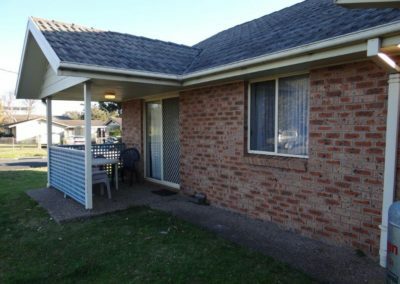 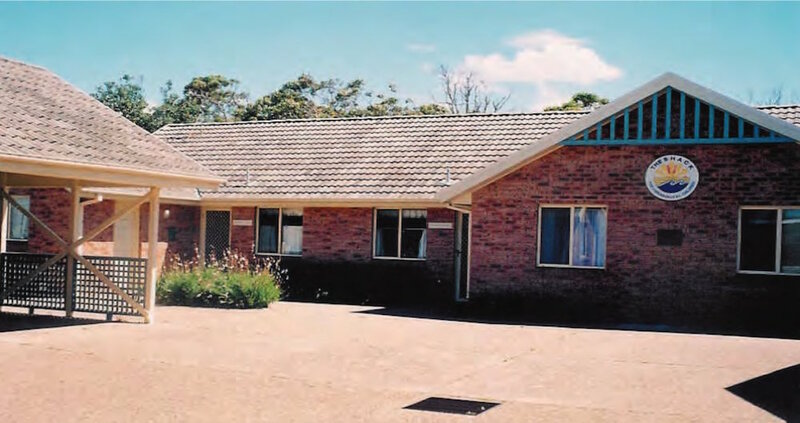 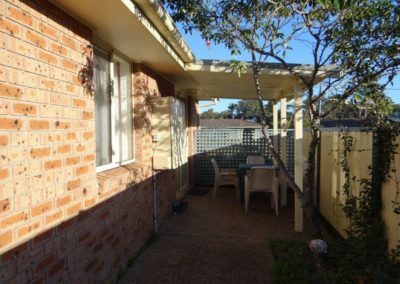 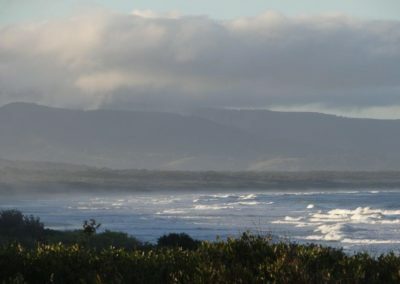 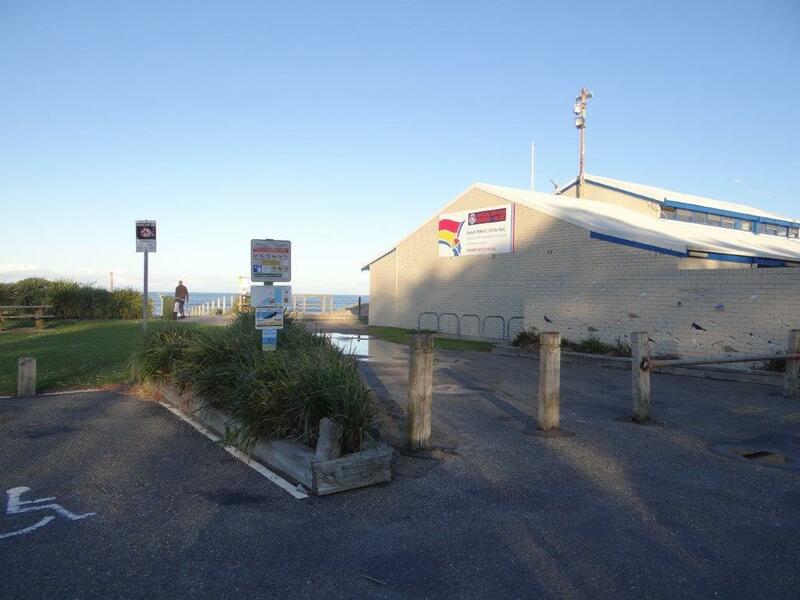 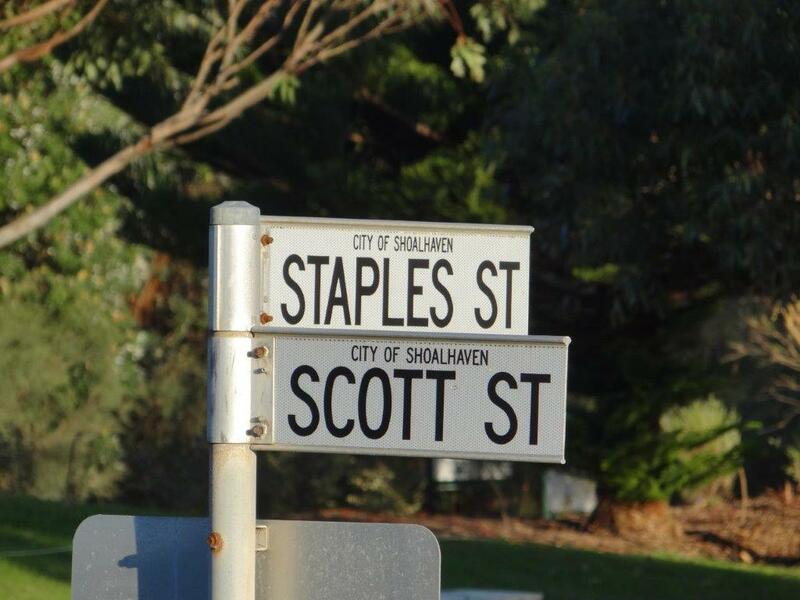 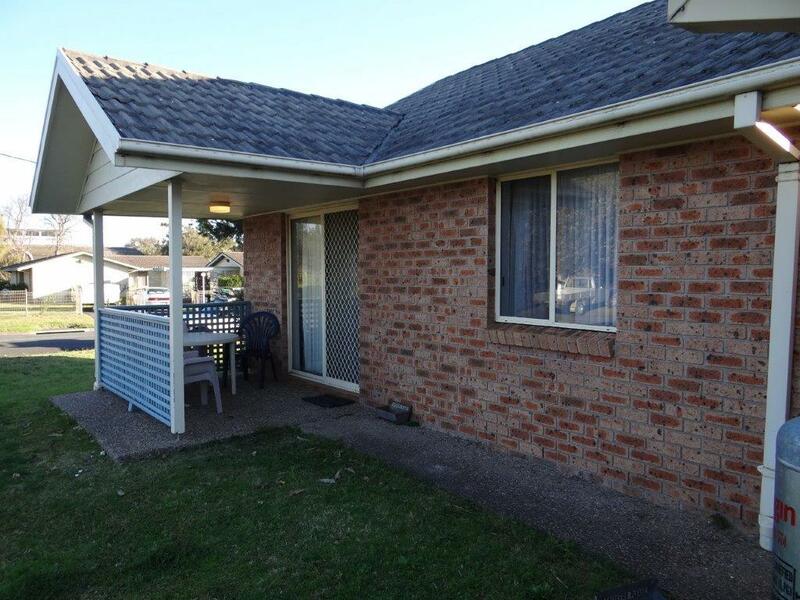 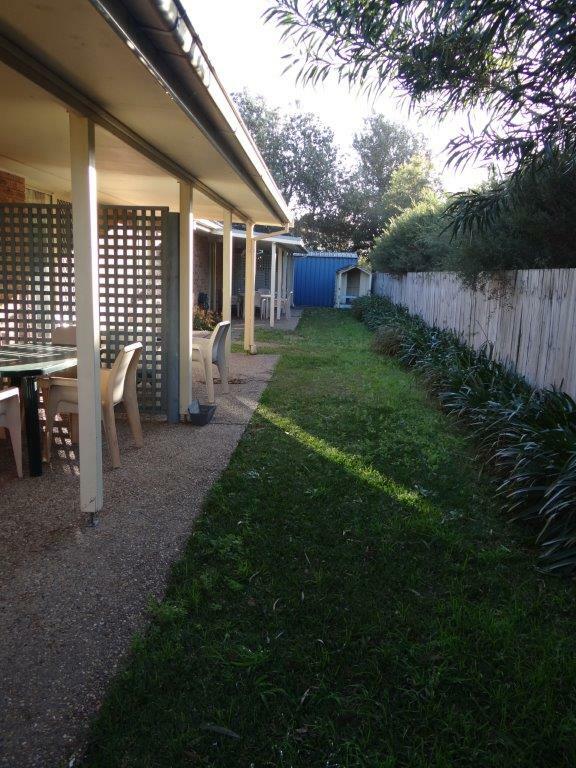 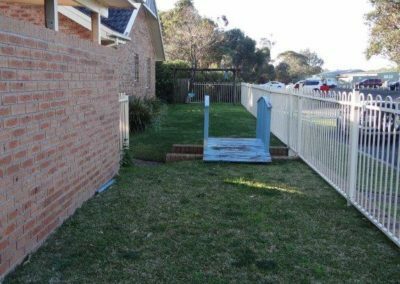 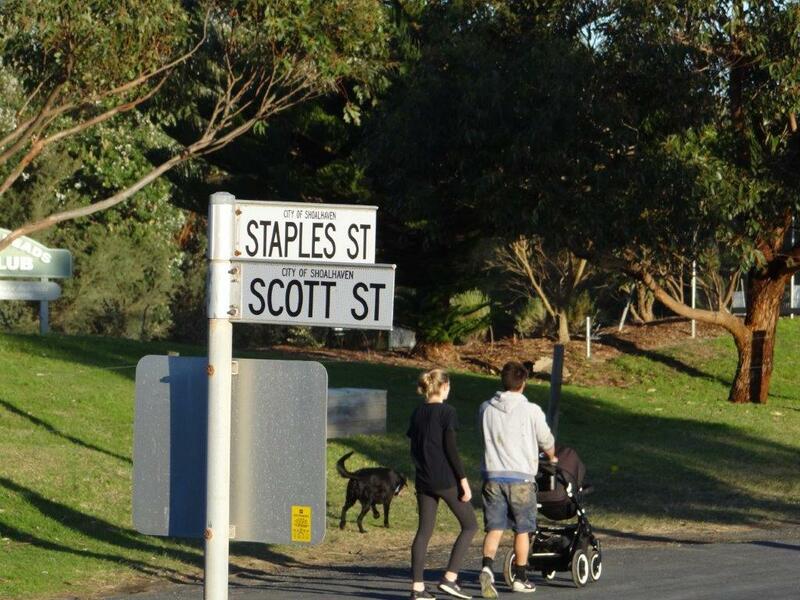 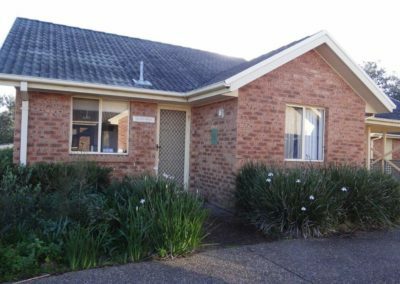 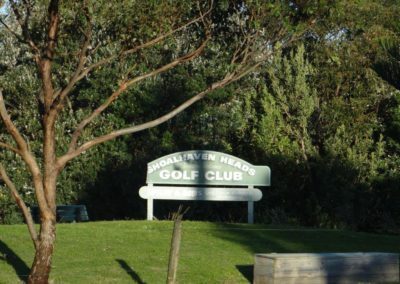 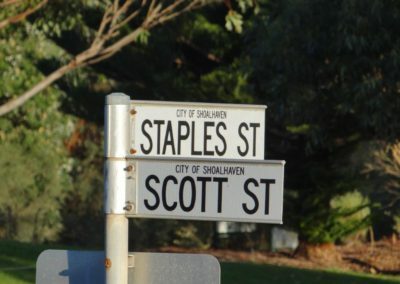 The SHACK is a complex of six 2 bedroom holiday units located on the corner of Scott and Staple Streets, Shoalhaven Heads, NSW. 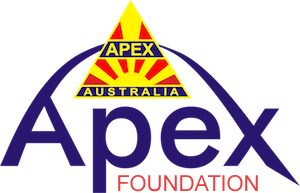 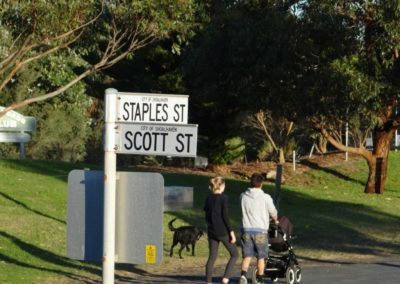 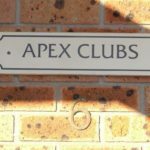 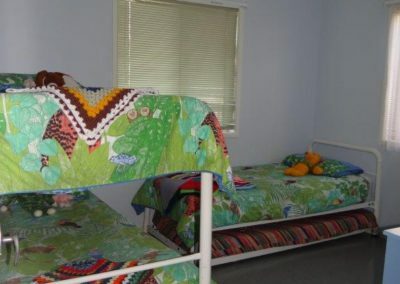 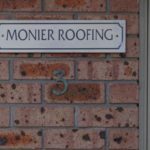 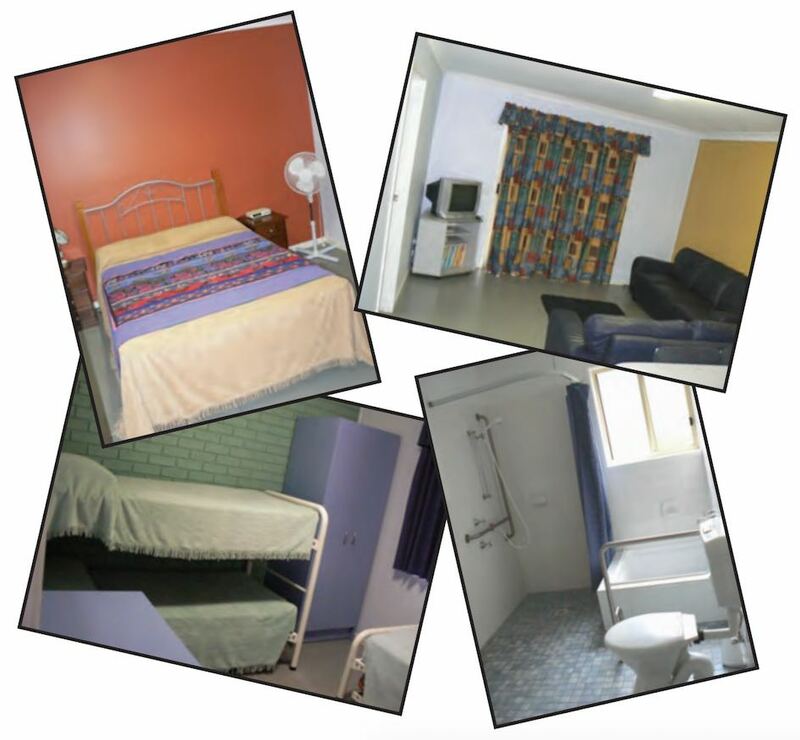 The units are an Apex/ Community project and were built mostly by voluntary workers using money donated by Apex Clubs and community organisations, businesses and individuals. 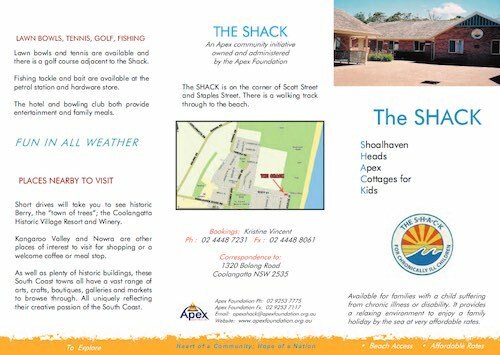 The Governor of NSW, Rear Admiral Peter Sinclair AC AO, officially opened the units on 12th July 1992.
Who can apply to use the SHACK? 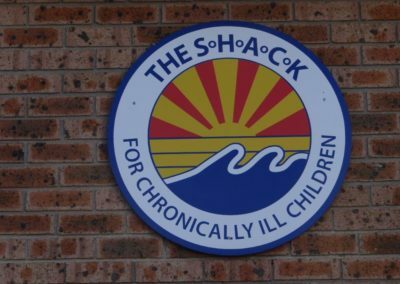 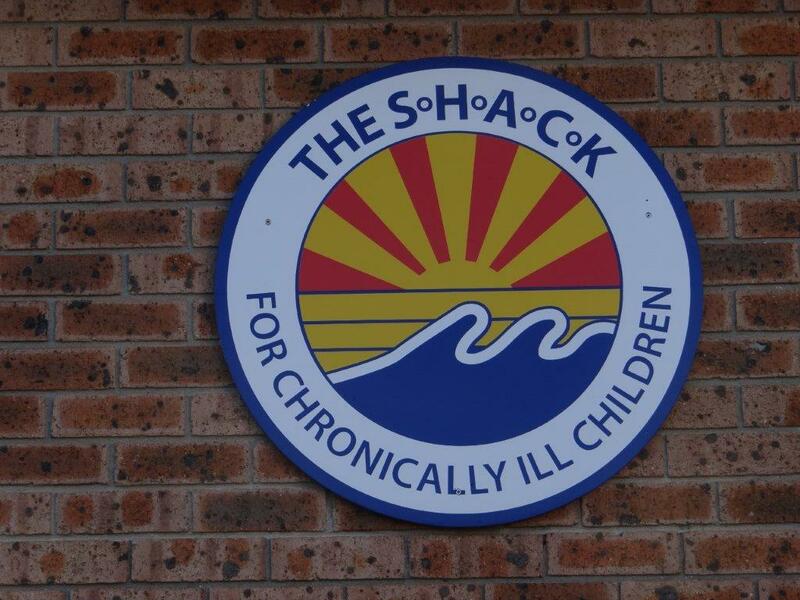 Parents and carers of chronically ill children can apply to use the SHACK for the purpose of providing a holiday for the child and their immediate family. 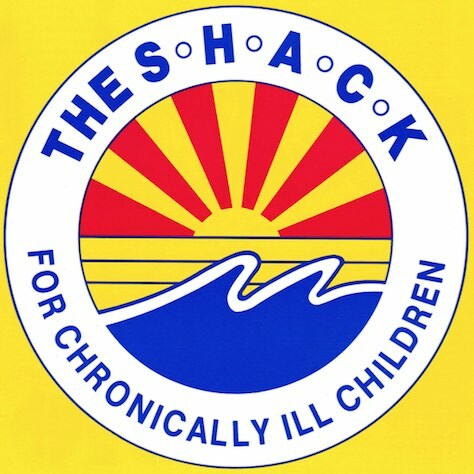 On request, the SHACK may also be used for the purpose of respite care for the immediate family of a chronically ill child. 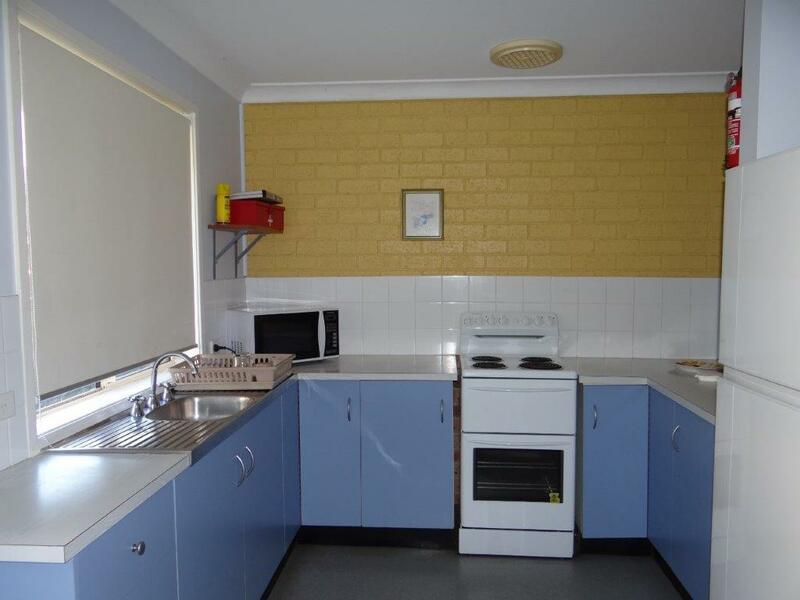 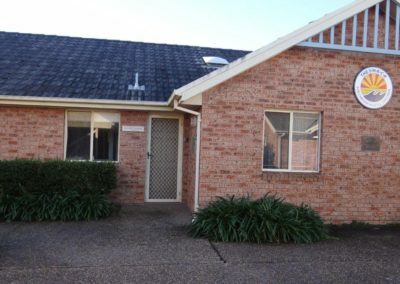 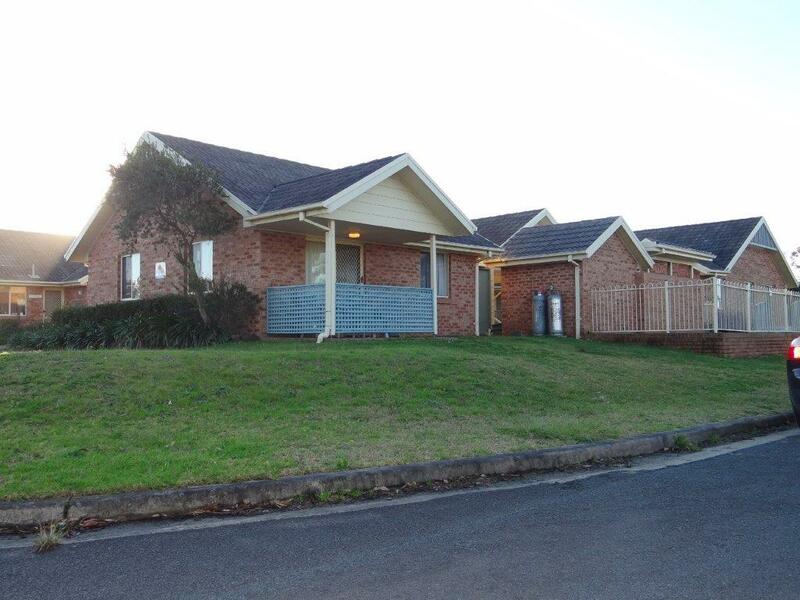 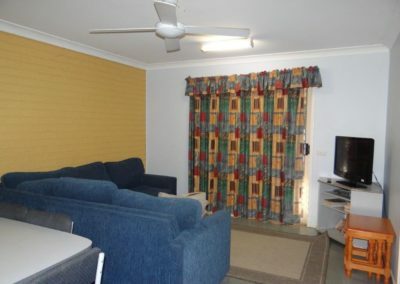 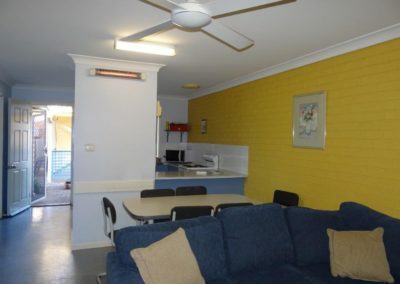 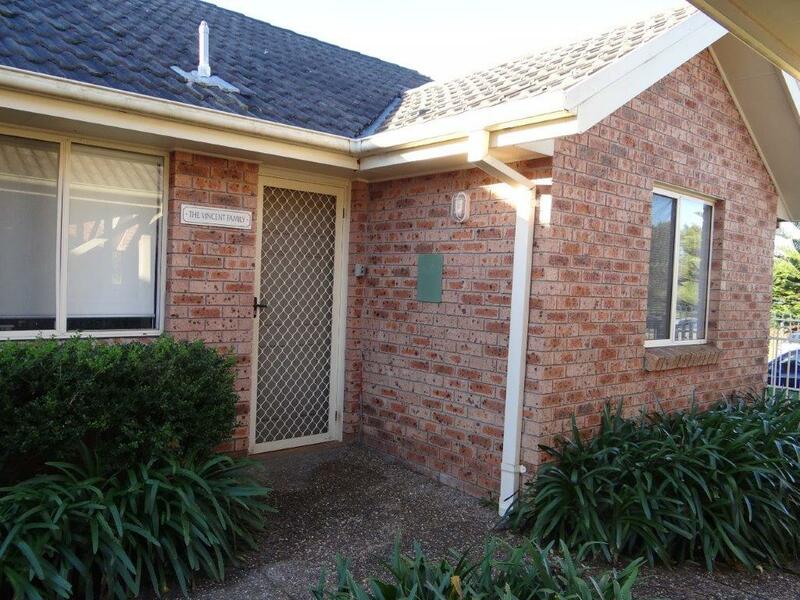 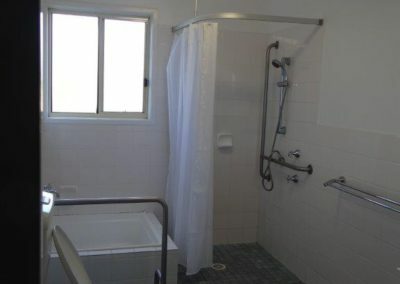 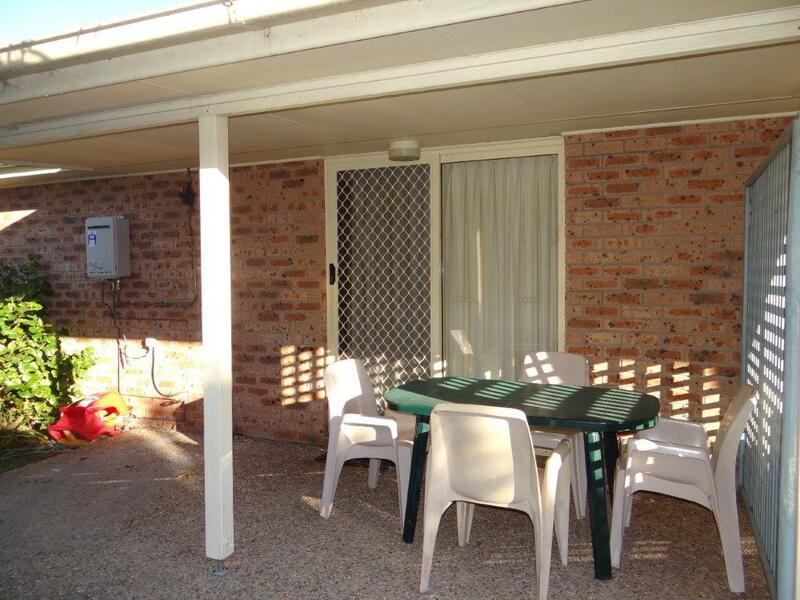 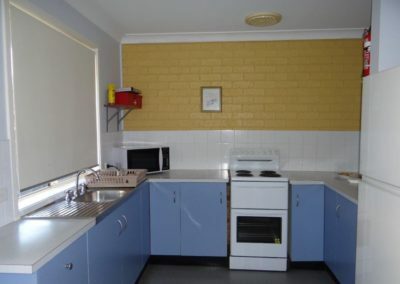 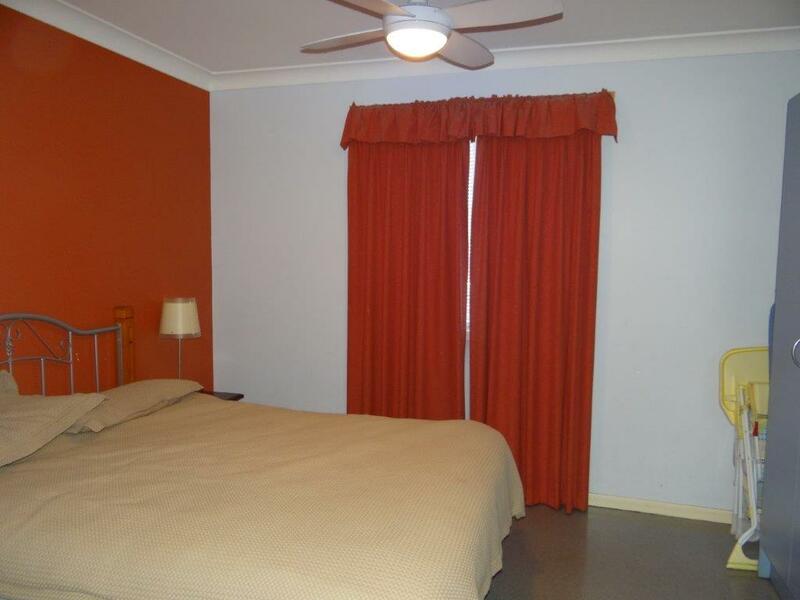 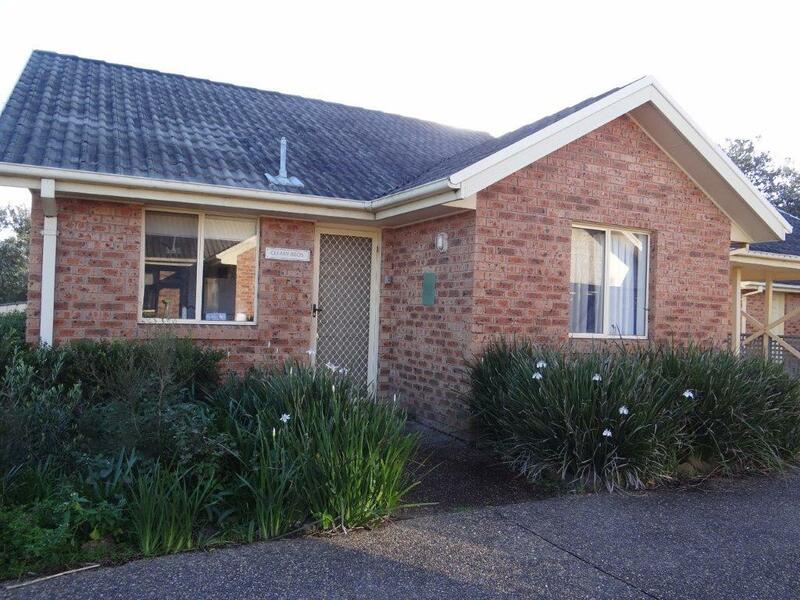 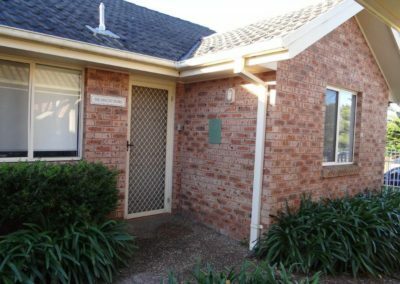 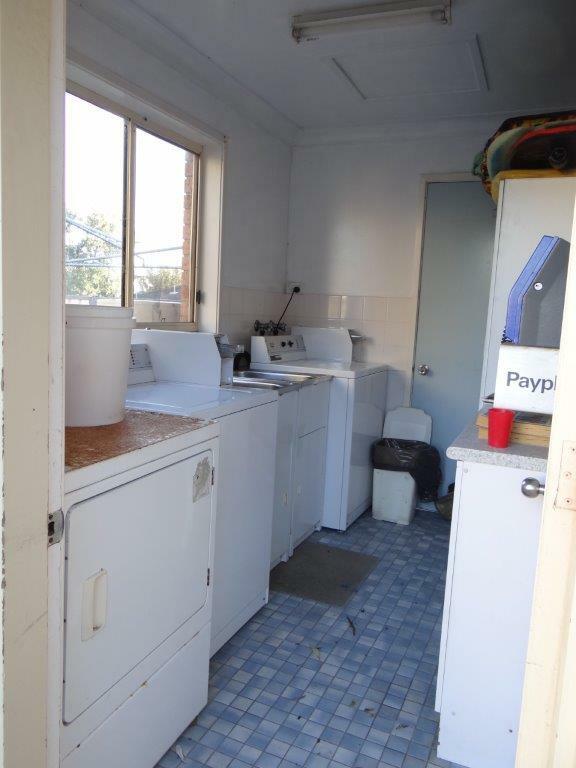 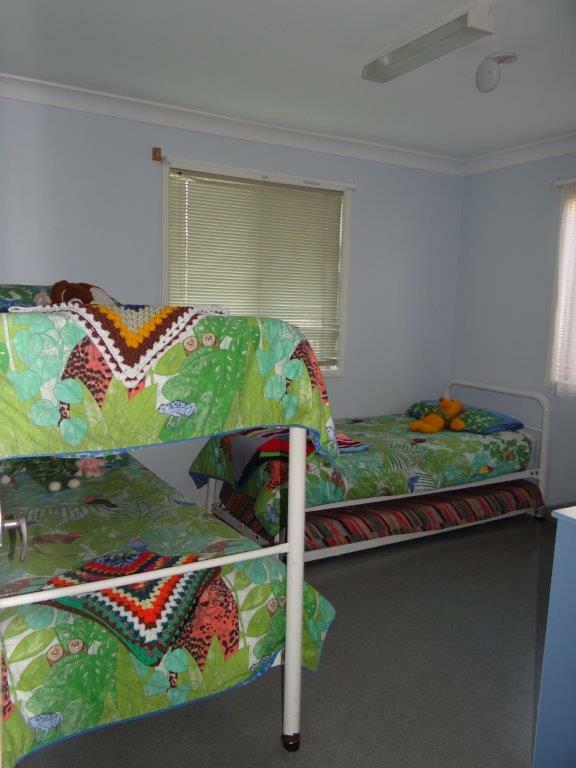 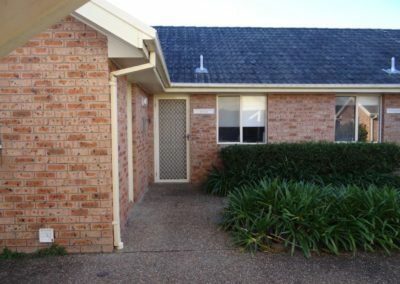 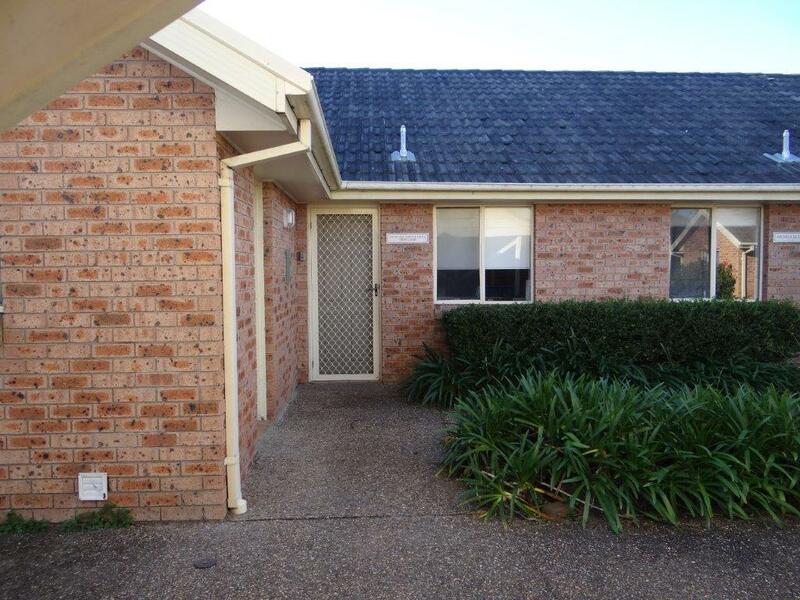 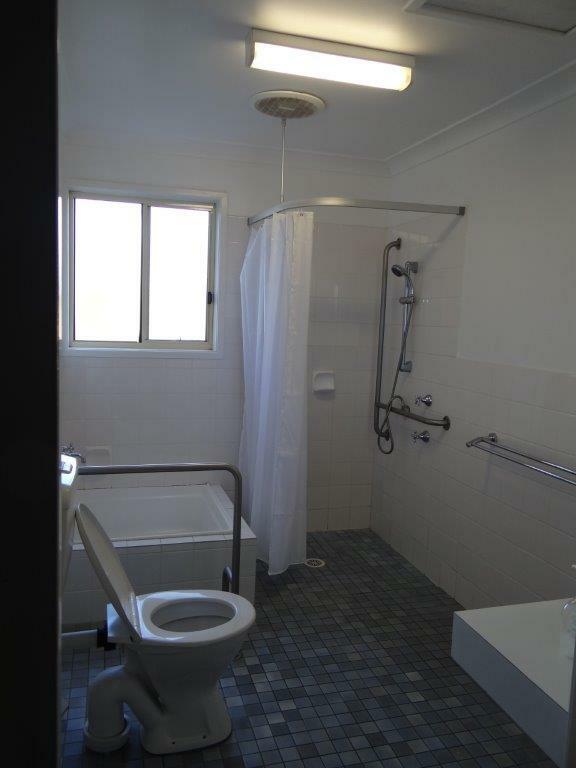 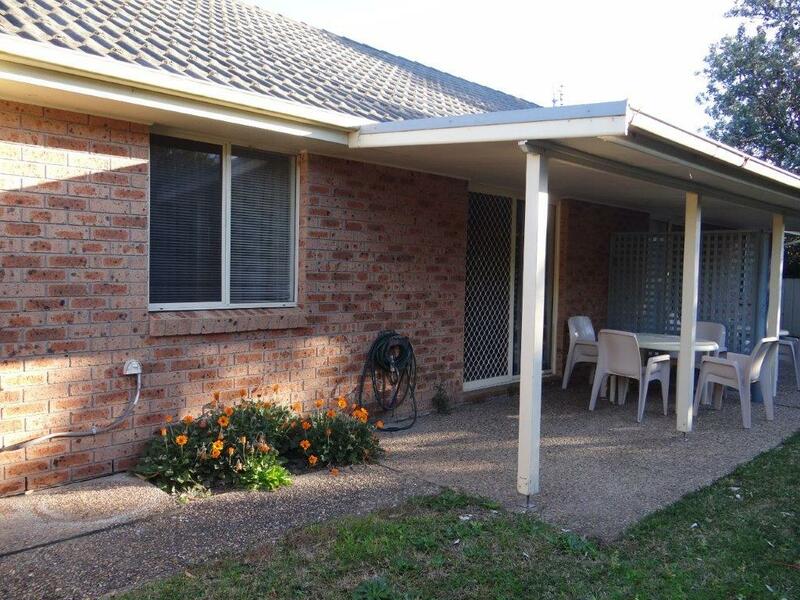 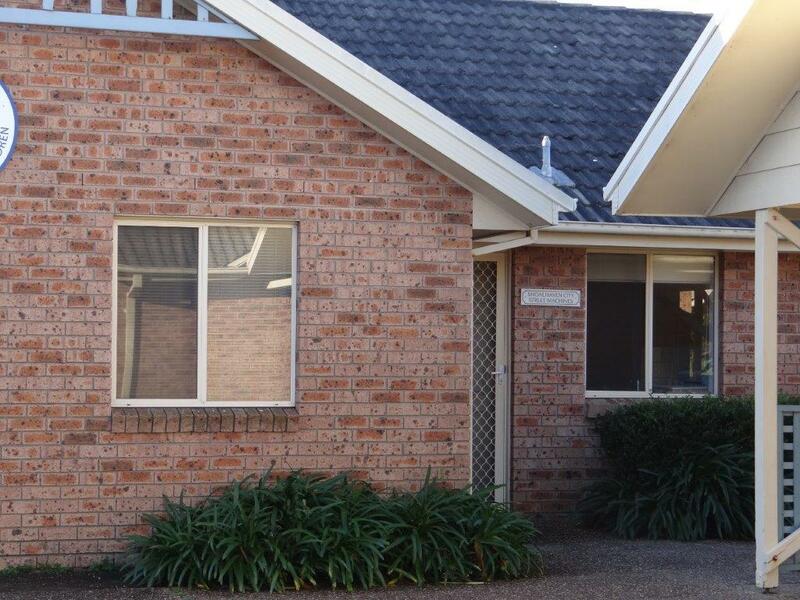 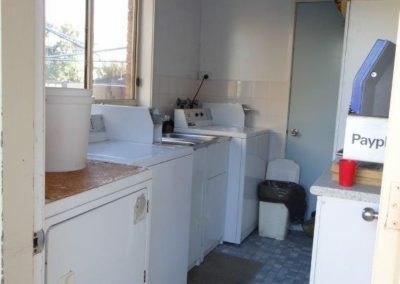 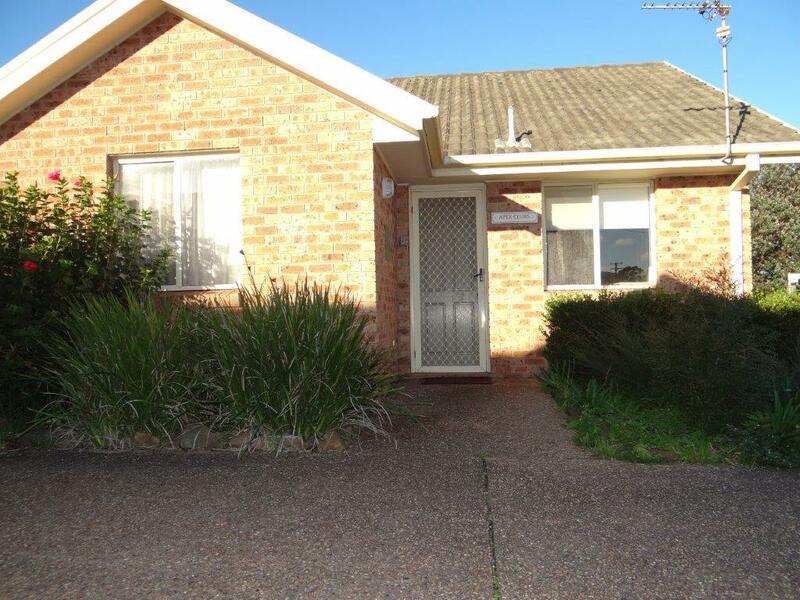 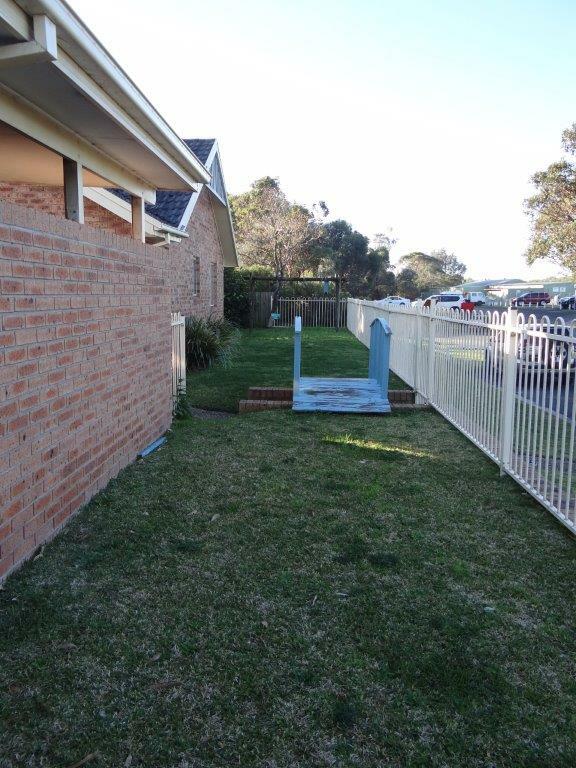 This is a 2 bedroom unit with bathroom (fitted for wheelchairs), kitchen and living/dining area.